Autism is a complex and often puzzling disorder in which pinning down a set of rules surrounding the teaching of children with it is almost impossible to do. Many theories and approaches claim to have the solution to teaching, yet few provide the answers when an autistic child goes against the status quo. Autism and Learning addresses this problem with a principled approach that is based on the understanding of the pedagogy and psychology of autism. 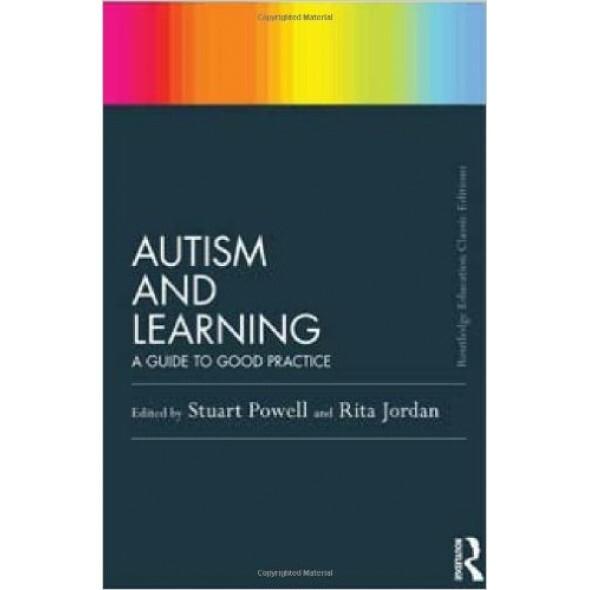 It shows how theory can influence practice and sets out a cognitive view of the relationship between learning and autism whilst explaining how the curriculum must be constructed as to accommodate that relationship. The book also sets out principles of pedagogy and illustrates their application.